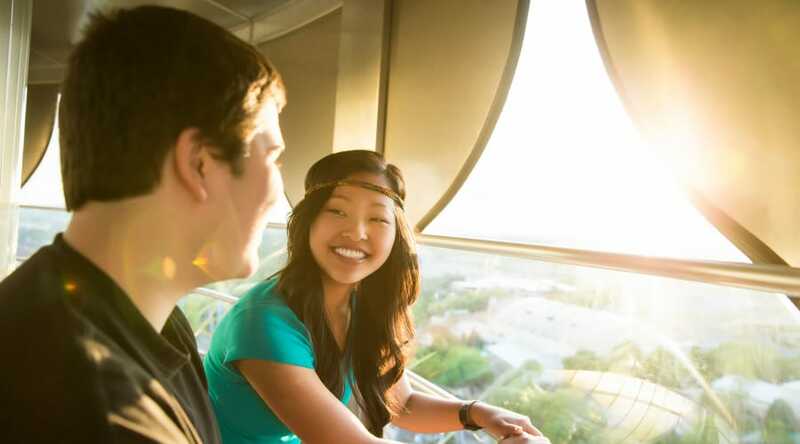 On the Kissing Tower® attraction, experience a 360AA° view of Hersheypark® and the town of Hershey, while learning about the town's history. Don't forget to give your loved ones a sweet Hershey's Kiss when you reach the top! 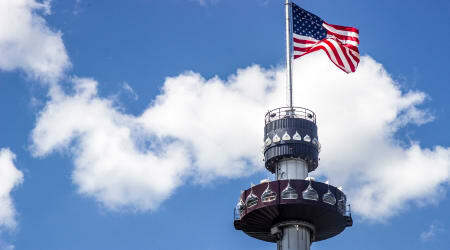 Kissing Tower is located in the Kissing Tower Hill℠ region of Hersheypark.